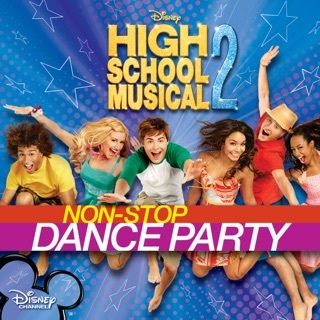 This sequel shows how East High School students spend summer; unsurprisingly, it involves high-energy pop songs. Zac Efron’s hoops-playing Troy and Vanessa Hudgens’ shy Gabriella reveal their relationship’s ups and downs on the sweetly tender “You Are the Music in Me” and the bittersweet “Gotta Go My Own Way”; Ashley Tisdale’s Sharpay, meanwhile, asserts herself with the gleefully bratty “Fabulous.” Ensemble tracks like the upbeat “All for One” and the rock-tinged “Work This Out” are sing-along-ready and powered by sunny vibes. 1) What Time is It?- 8/10- Pretty good song, but I’m sure most people are sick of this song and might skip this scene in the movie. 2) Fabulous- 9/10- Very catchy and a great Sharpay song! Vocally, not one of the best by Miss. Tisdale, but the song is great. 3) Work This Out- 8.5/10- The beat is great but vocally, Zac struggles in the chorus. It’s also not the best song lyrically, but overall a great song. 4) You are the Music in Me- 9/10- A cute song sung by Troy and Gabriella. The words are very creative. 5) I Don’t Dance- 7.5/10- The song has a catchy and original beat, but the words make no sense and if you’ve seen the music video, Chad is dancing the whole time (I don’t DANCE). I just don’t understand the concept of this song and Corbin is not a very good singer. 6) You are the Music in Me (Sharpay Version) 9/10- The first time you hear this, you may think the song is very annoying, but then it starts to grow on you. Zac tries to sing way too high for his voice. 7) Gotta Go My Own Way- 10/10- My favorite song on the soundtrack!!! The beat is great and Vanessa sings it so well! The words are great but it sounds like she’ll NEVER see Troy again (She’s singing it to Troy), but won’t she see him again when school starts??? 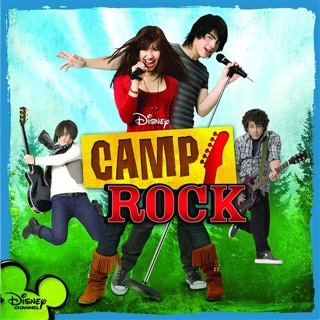 8) Bet on It- 9.5/10- I think this song is another good song. Zac sings it very well and it’s in his vocal range. I wonder what he’ll do in the movie for this scene since he seems to be pretty upset with himself in this song. 9) Everyday- 8/10- This song sounds like a “Breaking Free” wannabe. The vocals are just okay and the beat is just good. Not the best considering it’s one of the last songs on the soundtrack (so that means one of the last in the movie). 10) All for One- 9.5/10- I think this song is much better than “What Time is it?”. Nice beat, good vocals, great way to end the movie. 11) HUMUHUMUNUKUNUKUAPUA”A- 9/- Funny song. I’m surprised that this song was cut out of the movie. Overall I think the soundtrack is great! 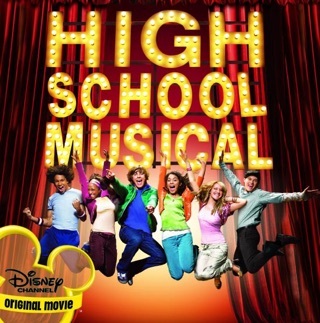 The songs are much better than the first HSM. The only thing is I’m unhappy with the fact that Zac sings in almost every song and Vanessa only sings in 5 or 6. Sharpay and Ryan only have 2 of their own songs. I hope this movie isn’t all about Troy (I’m sure it will be) and that all the characters have big parts. Ok this CD is so cheesy. Really HSM? The first one was bad enough and the second one is probably going to probably make me go crazy. They came out with a album too, how much worse could this get? Don't buy it if you have any common sense. Great Movie + Great Soundtrack! 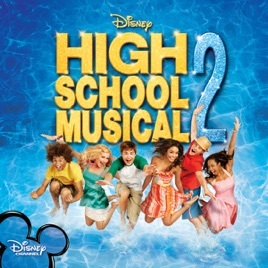 I cannot wait to see HSM2, and listening to the songs from the soundtrack, it sounds like it will be good. 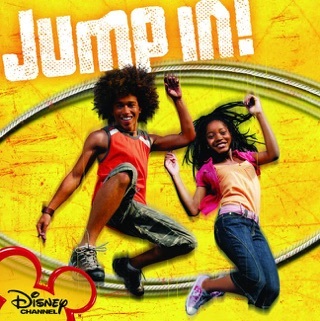 "What Time Is It" is insanely catchy, I find myself singing it all the time. I also love "You are the Music In Me", its such a great song between Troy & Gabriella. Go HSM!